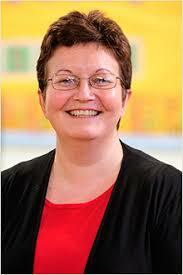 MBB welcomes Sally Clements. She's back with another lovely story for us. I always enjoy Sally's romances, they have such compulsive storylines and insightful writing. 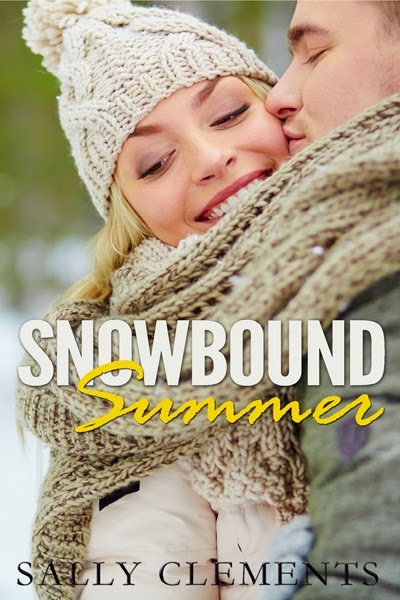 I took the opportunity to ask her a few questions about her latest release and to feature SNOWBOUND SUMMER here. The review will be appearing soon here, so please look out for it. 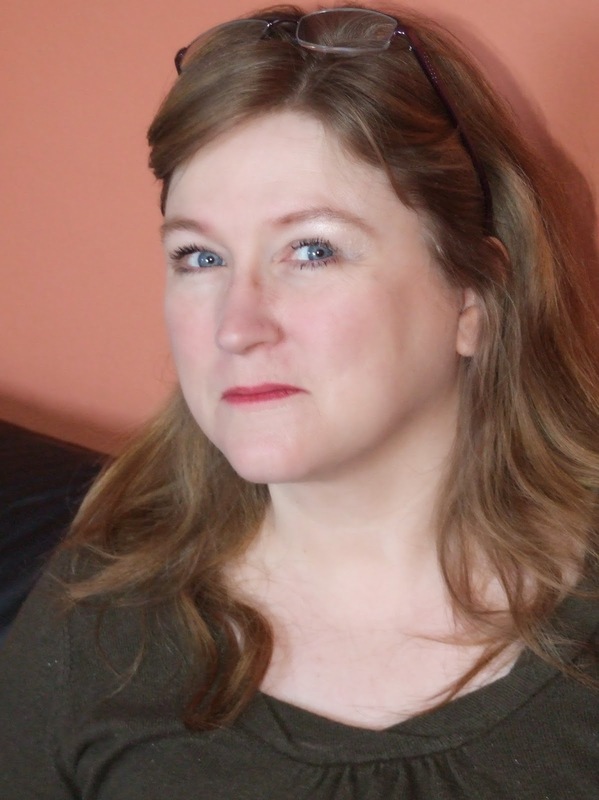 Sally, does writing become easier as time goes by? Or harder? In one way, writing becomes easier, because having had a lot of practise, I make less grammatical mistakes. In another way, it is more difficult to come up with interesting ideas to write about! Tell me how you got the inspiration for your latest book. My latest book is book 3 of my Logan series - Nick Logan made a fleeting appearance in book one, and has been brewing in my mind for a long time. As Nick is a vet, I wanted to include an animal in the book, and I also wanted to write a story about a best friend's big sister, so when Summer popped into my head, and the idea of being snowbound, it all came together really quickly. Snowbound Summer has been my fastest written book to date - I think because I have started to use dictation software as well as just typing - it took around 6 weeks to write and then was off to my editor. Next is book 4 in the Logan series - Stealing Gold. Stealing Gold is the last Logan brothers' book, featuring Adam Logan, ex husband to country singer Stacey Gold. He's going to steal her back.. After that, I will be writing the last Logan series book, which is Amy Logan's story. Restaurant owner Summer Costello, reeling from recent failures in her perfect life, is hiding out in her childhood home. When she finds an injured dog outside in a snowstorm, she calls the local vet, who turns out to be her younger brother Declan’s best friend, gorgeous Nick Logan. 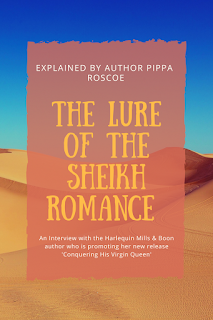 She’s his secret crush–no woman Nick’s dated has matched up to the fantasy of being with Summer, the woman who blazed out of Brookbridge for a new life in London years ago. Now, a dog needs his aid, and despite treacherous conditions he drives out to help. She’ll be there with her boyfriend, and surely his infatuation will have burned itself out? Stranded in a snowstorm, Summer sizzles with attraction for the man Nick has become. And when Summer confides her long-term relationship is over, and suggests a clandestine fling, is there any way Nick can resist her, even though she’s the one woman Declan warned him to keep away from? Thanks so much for having me on your blog today, Maria!